Even with all its storied history, Bruni said, club officials and members alike feel pride based at the club being selected to serve as the backdrop for such a prestigious event. Bruni said between now and tee time the North Course where the event is slated to be held doesn’t figure to change much. “We don’t anticipate any changes, and all agree the course will be played pretty much as it is,” added Bruni, who nonetheless said he expects there to be a different vibe in the air. The 2020 Ryder Cup will be played at Whistling Straits in Wisconsin in August. 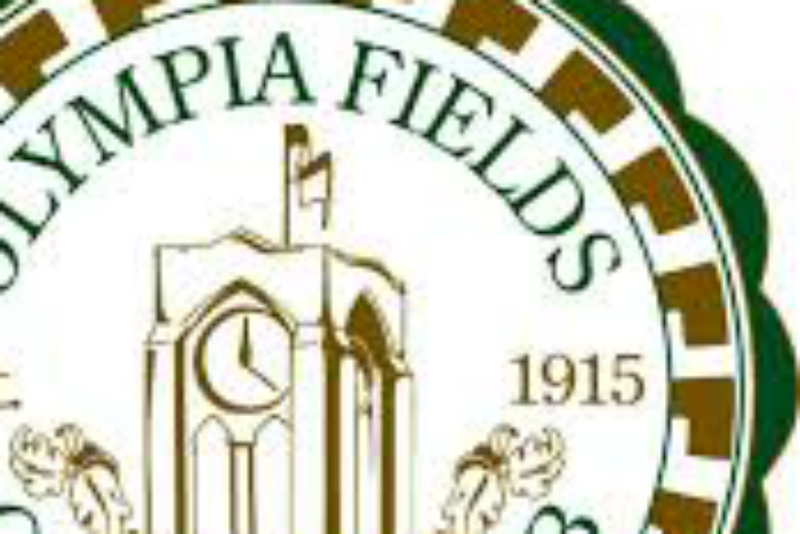 Want to get notified whenever we write about Olympia Fields Country Club ? Next time we write about Olympia Fields Country Club, we'll email you a link to the story. You may edit your settings or unsubscribe at any time.